Dispatch delay – 1 week approx. The Global Magnetic Knife Rack is perfect for displaying your knives. With its strong magnetic strip, the Global Magnetic Knife Rack is a hygienic and convenient method of knife storage, and makes selecting the right knife an effortless task. The Global Magnetic Knife Rack features Global’s renowned Global dot pattern. 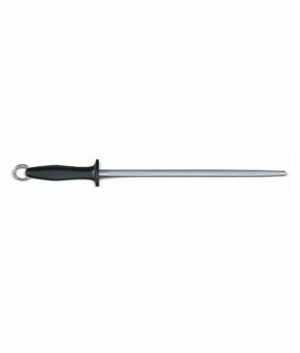 Global is known around the world for its top-class kitchen knives. 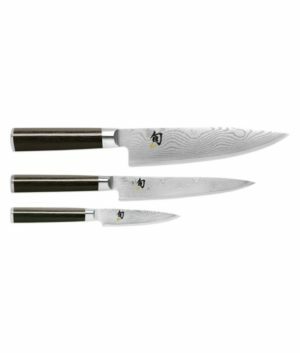 Established in 1985 in Japan, Global forged a world first in one-piece stainless steel kitchen knives. 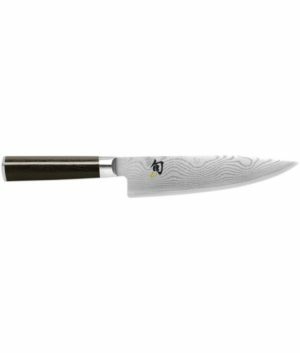 Global Knives are now made from the finest stainless steel and crafted by hand in Niigata, Japan. 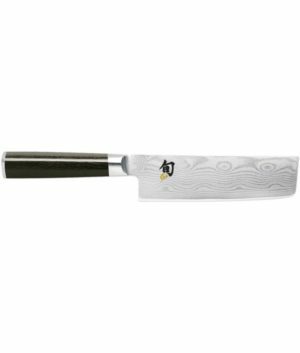 Today, Global Knives are favoured by high ranking chefs in the world’s most exclusive hotels and restaurants. 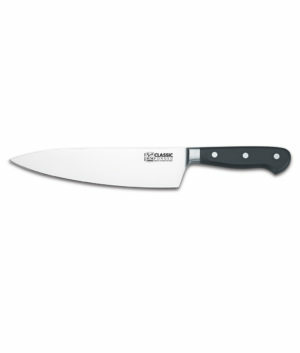 Global Knives also feature regularly on television, in the hands of many famous cooking personalities. 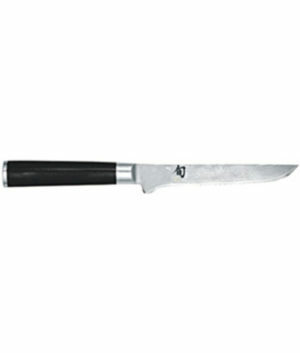 From a modest start, the Global Cutlery Range has grown to comprise over fifty specialised knives. 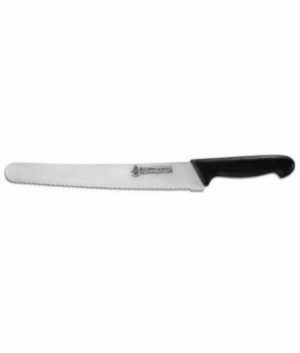 You can be sure that there’s a blade shape to suit any food preparation task that you care to imagine. 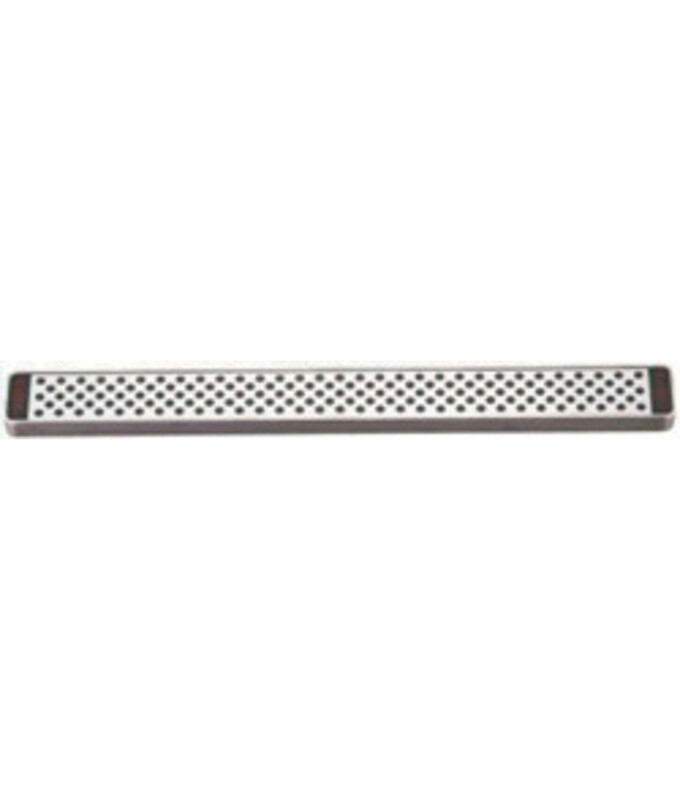 Stainless steel, heavy duty magnet rack with Global dot pattern. Suitable for all knife types. 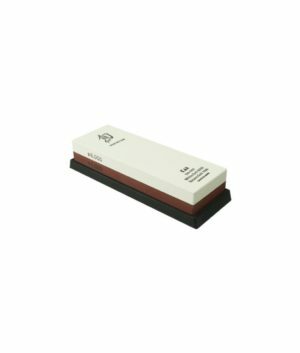 Keeps the bench tops clean and tidy and allows for easy knife selection. The most Hygienic form of knife storage.